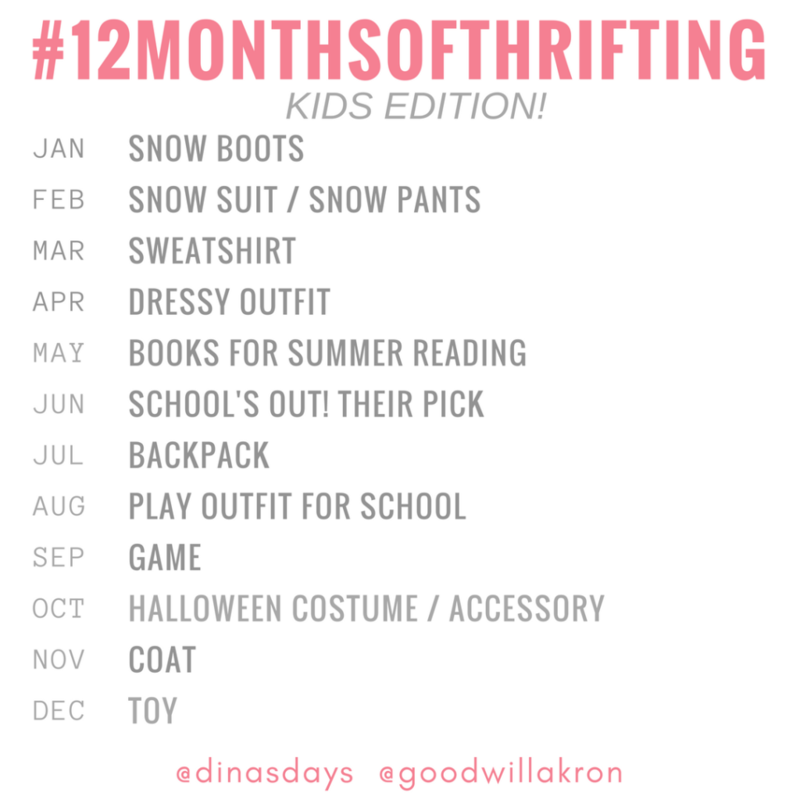 We’re kicking off the first prompt of the 12 Months of Thrifting Challenge for kids with one of the most essential winter items: snow boots. 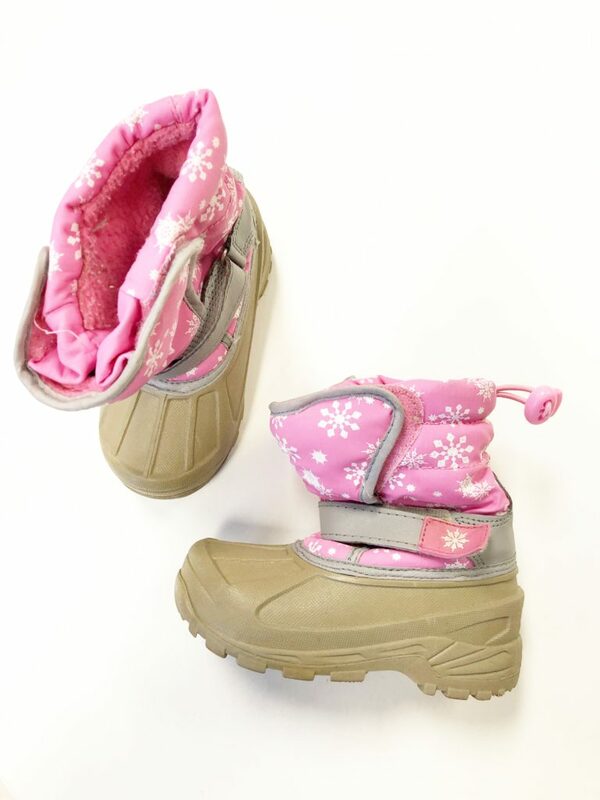 Living in cold climates, snow boots are a must-have for everyone in the family but choosing the right pair for your little ones is very important. 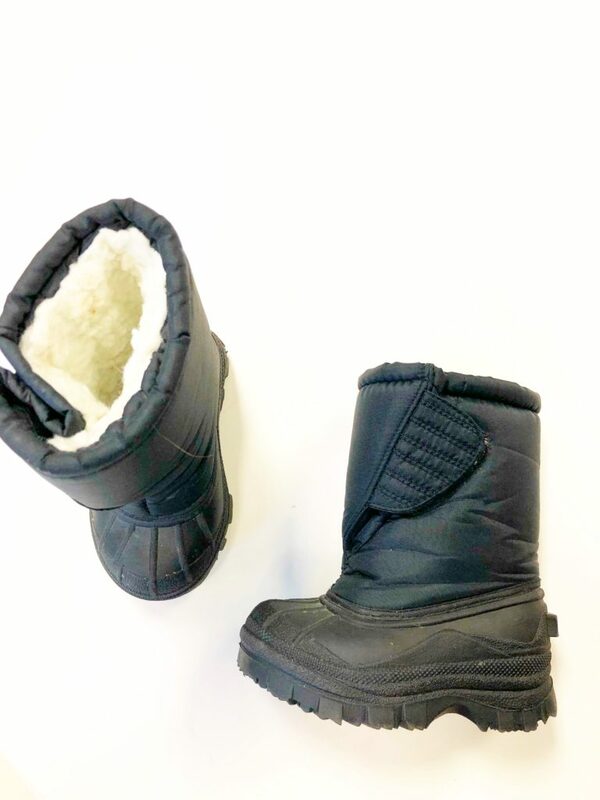 You want them to be skid-free with great traction, keep their feet warm, easy to slide on and off, and why stylish of course! 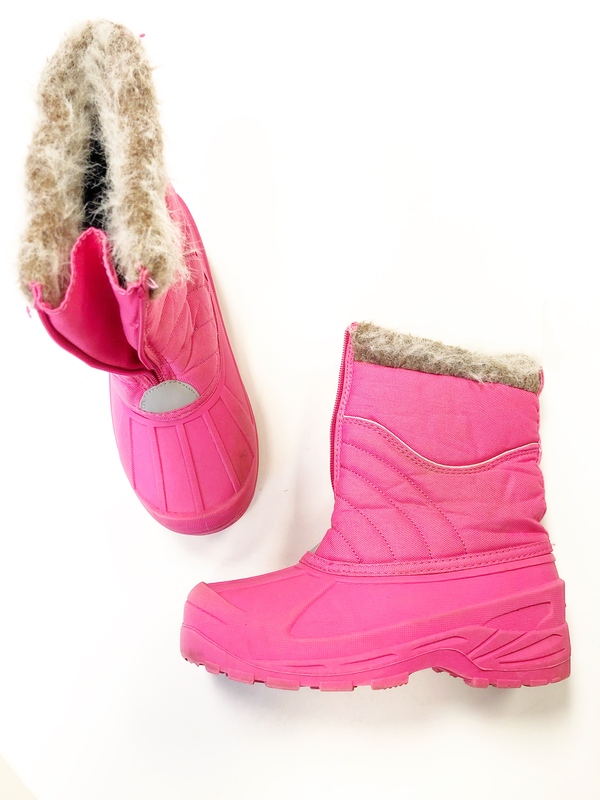 If you live in a climate where snow boots are not needed (lucky you!) swap this prompt for a regular pair of boots, rain boots, or durable shoes for your kiddo. 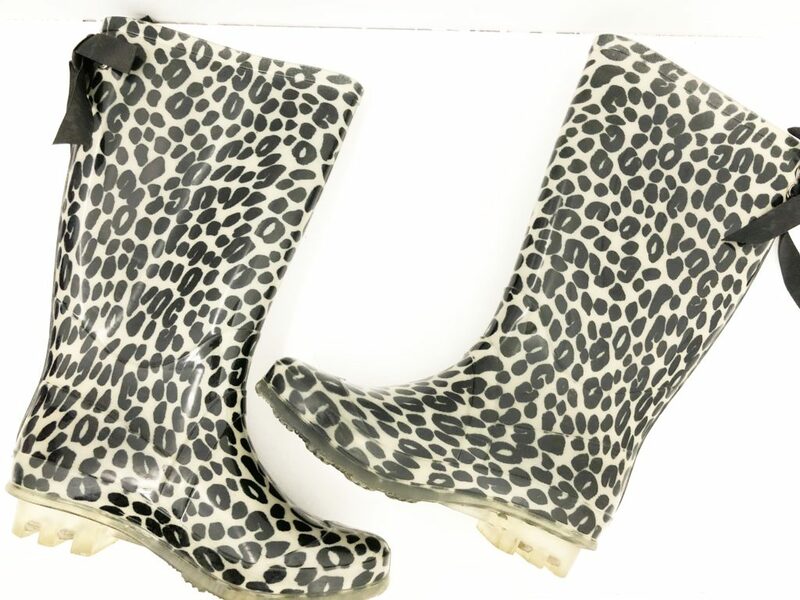 Also, for those of you shopping for snow boots, feel free to pick up a regular pair of shoes this month as well. Remember to use this schedule as a general guide, modify it to fit your lifestyle as needed. 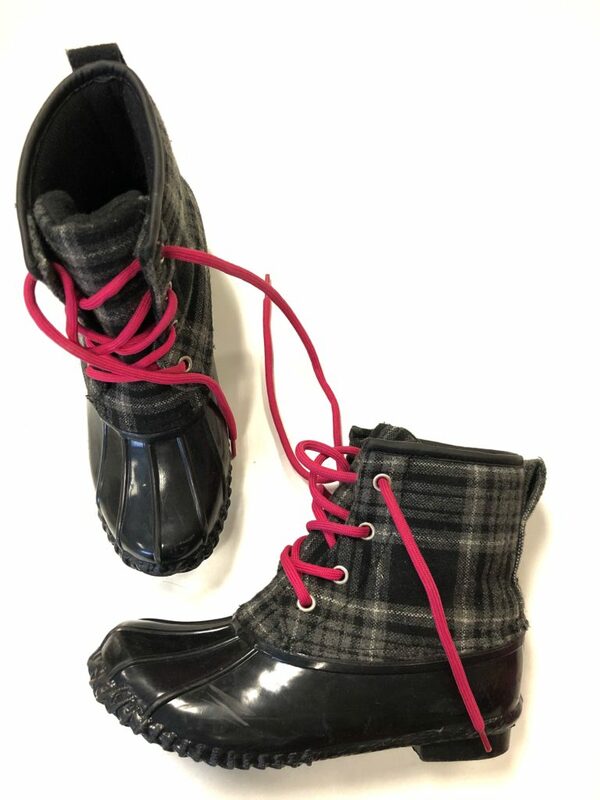 I always spot kids snow boots at Goodwill for a fraction of what they cost at regular children’s stores. 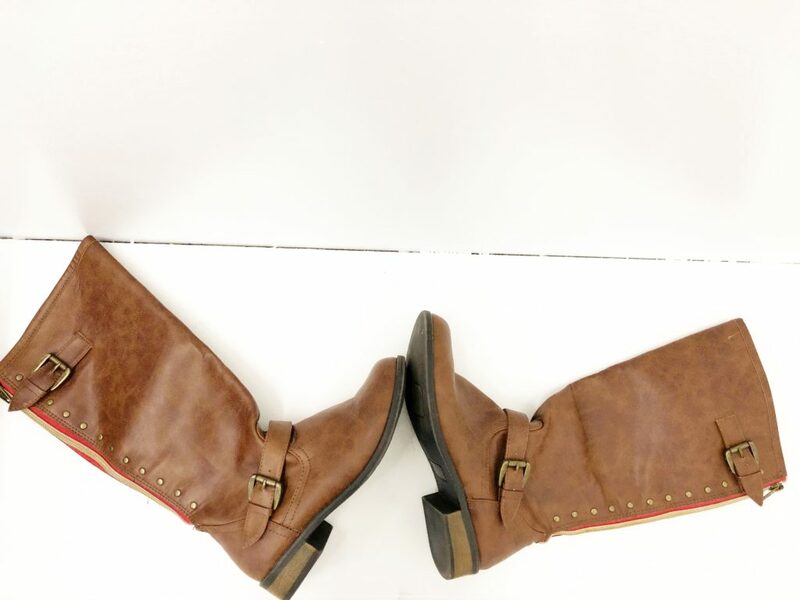 When you’re shopping for children’s boots, many of the same tips apply for thrifting shoes in general: always look at the soles first. If there’s any indication the shoes need a little TLC, pass and keep looking for a more durable pair. 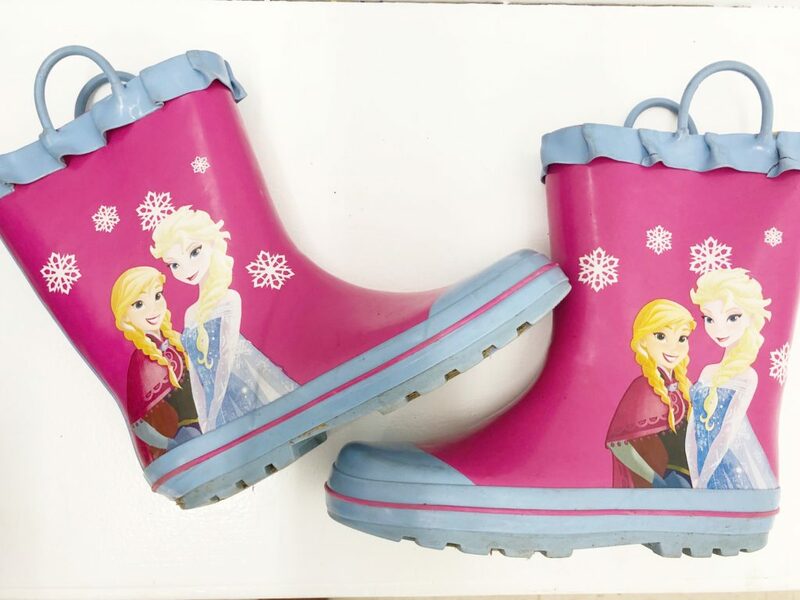 More specifically though, when it comes to children’s snow boots remember to seek out breathable, waterproof, and lined pairs. It also helps to look for trusted brands when you’re shopping. Make a list of your favorite children’s brands or keep your smartphone charged and handy to look up brands while you’re browsing. I like to clean shoes with Lysol spray and or / Clorox wipes. For shoes that can be washed, I use mesh laundry bags and let them air dry. Works like a charm! Check out the selection of boots I found at Goodwill Akron’s Midway store all priced at $2.50 a pop! Next prompt: snow suit or snow pants for kids.